We now have a lovely Edinburgh Garden Apartment Holiday Rental which is located close to the city centre and just minutes from cinemas, indoor bowling, Nandos, Starbucks and much more. Walk to Princes Street and the Royal Mile or take a Lothian Bus as there is a bus stop at the doorway! 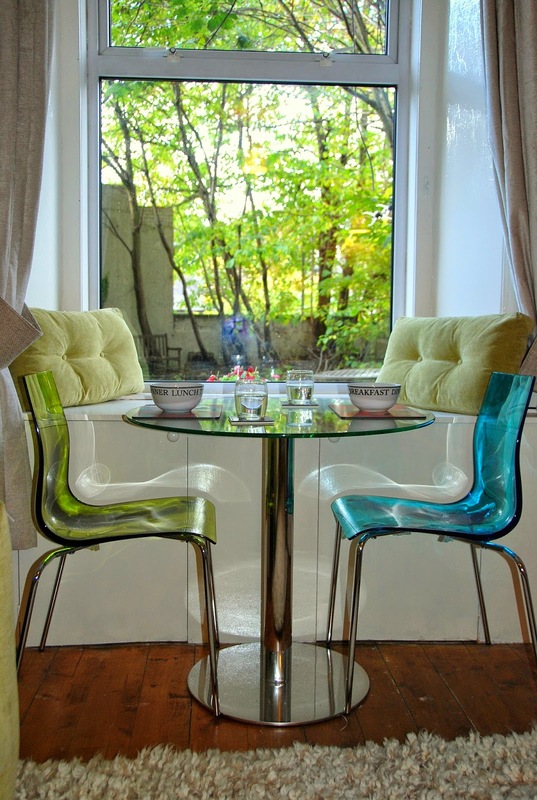 The Garden Apartment is a 1 bedroom holiday rental self catering apartment ideal for those visiting Edinburgh for work or for a vacation. 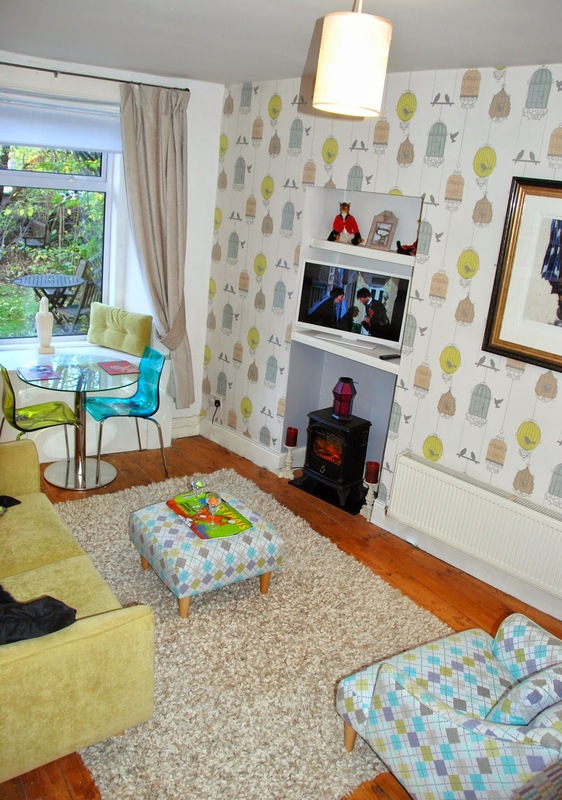 Spacious open plan living room and kitchen, double bedroom and showerroom. Last minute specials for November in Edinburgh although now with limited availability. Book today for a stay in December for Edinburghs Christmas festivities! (Sorry booked for New Year). Parking is quite easy for this apartment so please ask for details. Remember we also have our 4 bedroom Villa, 3 bedroom city centre Victorian Apartment, and 2 bedroom Quartermile apartment too - all available for short term Edinburgh lets.